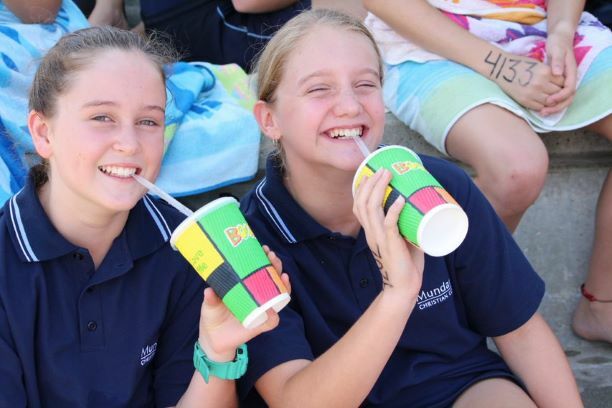 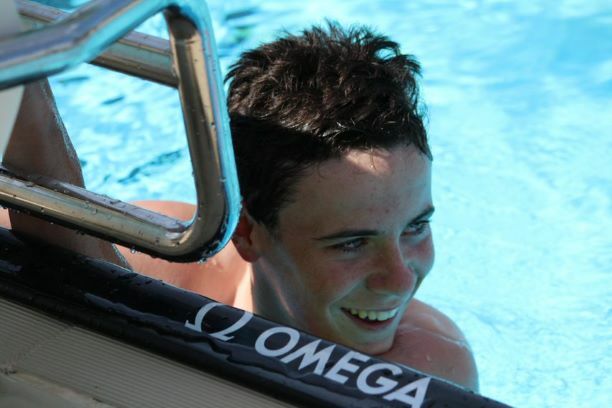 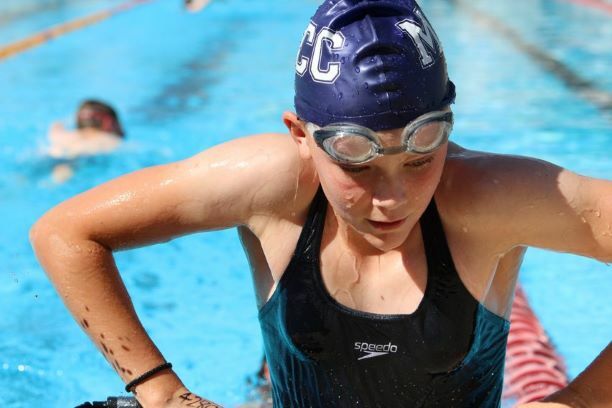 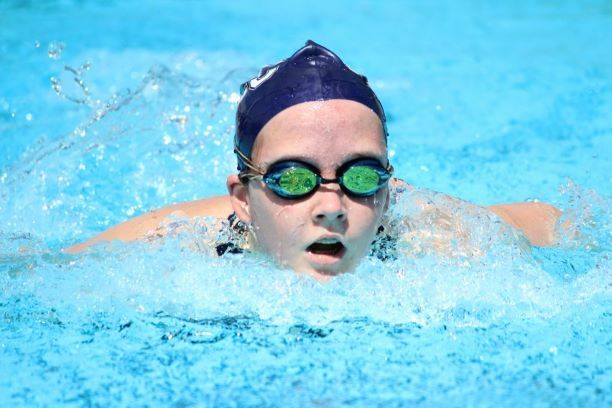 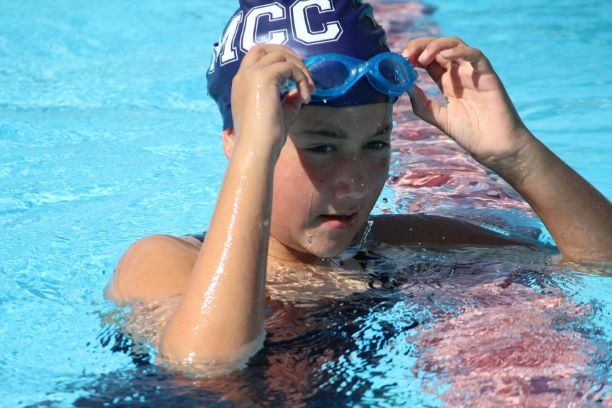 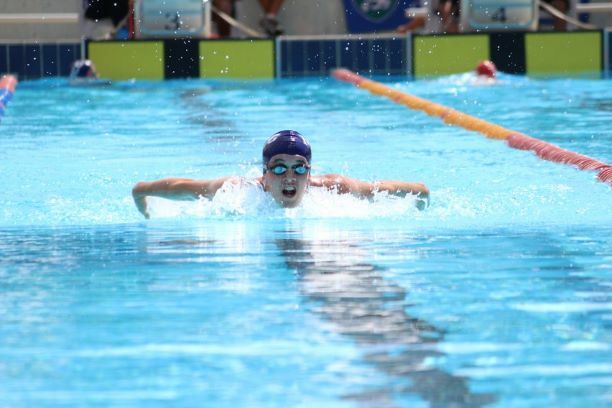 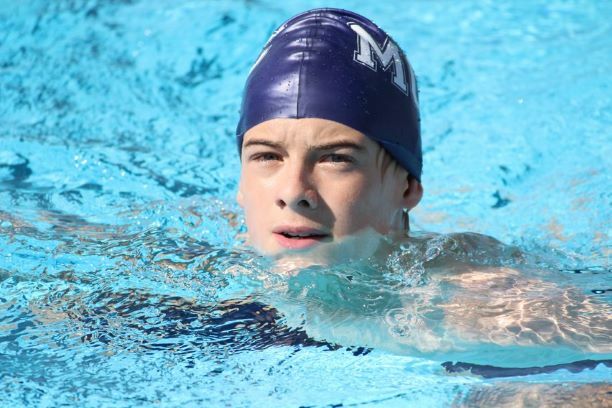 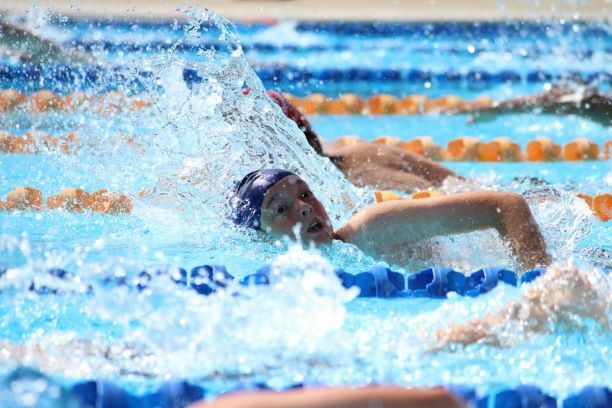 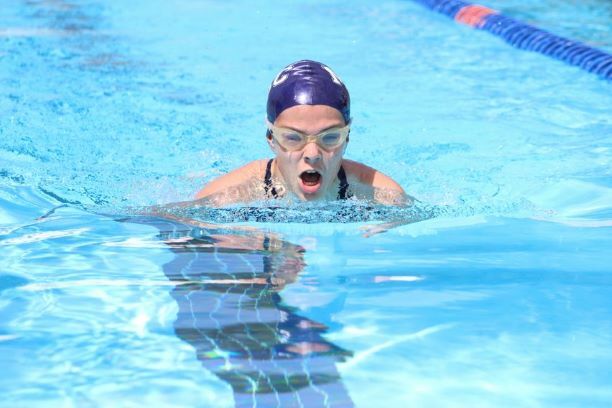 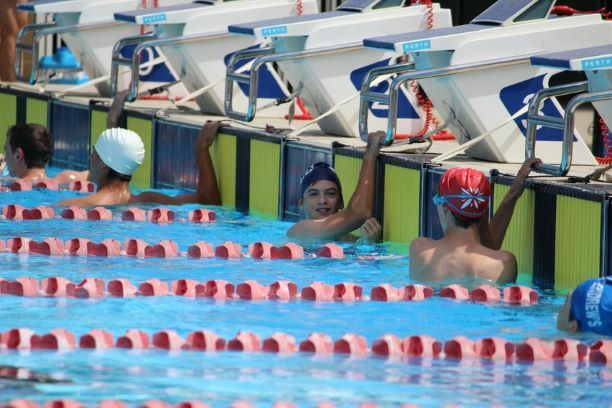 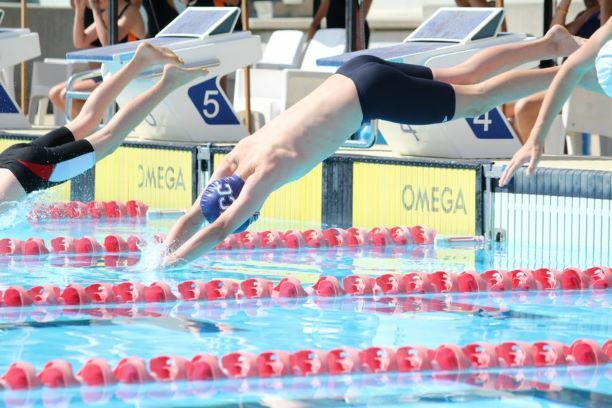 Mundaring Christian College student swimmers represented the school proudly at the ACC H Division competition. 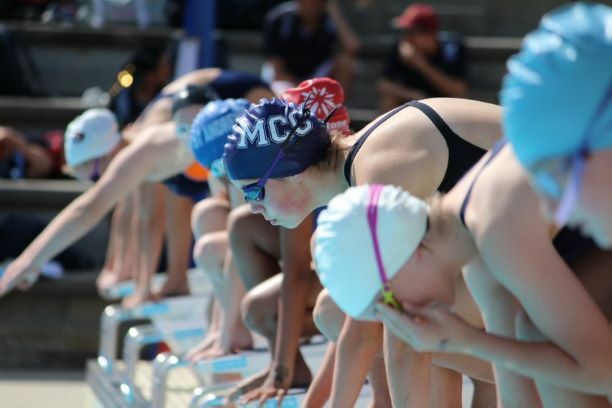 On Monday 18 March, MCC students participated with enthusiasm and dedication, with the school achieving a 4th placed finish overall. 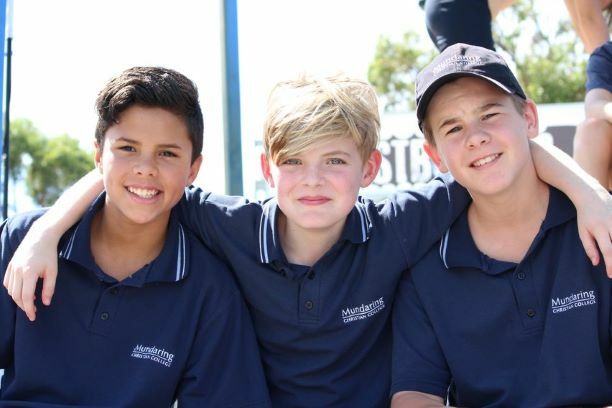 Congratulations to our U13 and U14 Boys who won the Annual Shield for best Junior Boys squad at the carnival.